Goldstar Rolls out the Comp Train! Goldstar once again rolls out the Comp Train and if you are unfamiliar, they basically unload a lot of complimentary (FREE!) tickets to events in Boston and across the country, including live theatre, dance, comedy, opera and more! 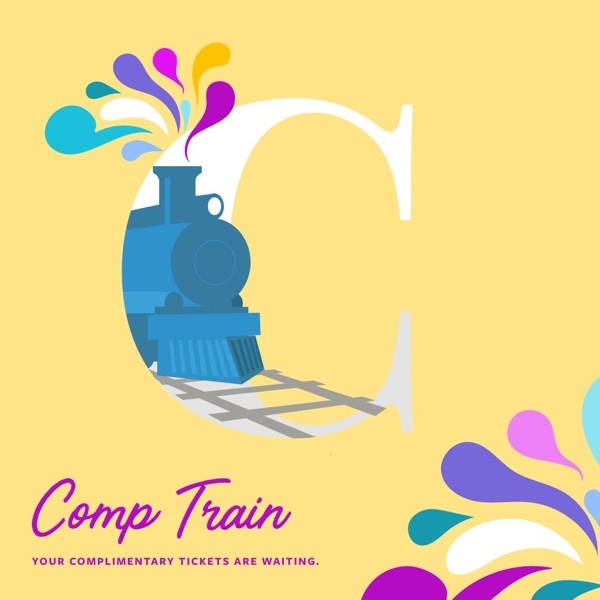 The comp train promotion runs for 48 hours from April 20-22, 2016 but keep in mind that the hottest free tickets tend to sell out fast, so if there’s something you are really eyeing you may want to book it earlier than later. Goldstar is free to use, you just need to sign up with a valid e-mail address to check out all the great options. You do need to pay a small ticket fee for each complimentary ticket and they usually range between $3-8 per ticket, depending on the event. To check out Goldstar’s Comp Train, please head here. Tip: You can view Goldstar Boston events through Boston on Budget first if you are not ready to sign up yet or make a purchase through Goldstar. This post contains an affiliate link, please see my disclosure policy if you have any questions.